Our term time tech courses allow students to have a structured coding course once a week, because coding like other skills requires practice on an ongoing basis. 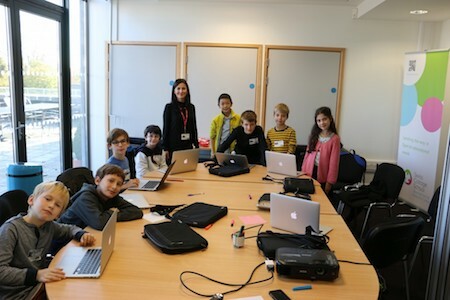 How can children benefit from coding? In a world that’s becoming more and more reliant on technology, it makes sense to give children a head start in coding. Not only does coding provide children with a skill that can be used in line with their career choices, but it also teaches them how to apply logic and solve problems easily, while being able to express themselves. 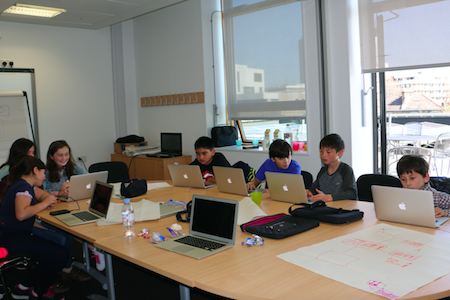 We are proud to be at the forefront when it comes to term time coding courses for kids and teens. Students will have an exceptional learning experience that weaves together interactive teaching methods, pushing their boundaries and allowing them to discover just what they’re capable of when coding. Why should children and teenagers learn coding? Technology is part of our everyday life, and these courses for children and teenagers can give them a real head start in life. Coding shouldn’t be a skill that is only learnt by those interested in a career within programming or technology. Like mathematics and English, coding can offer youngsters a number of foundation skills that can be used in other lines of work. While the courses teach about coding, the skills learnt will allow students to express themselves while being able to apply logic to more complicated problems. 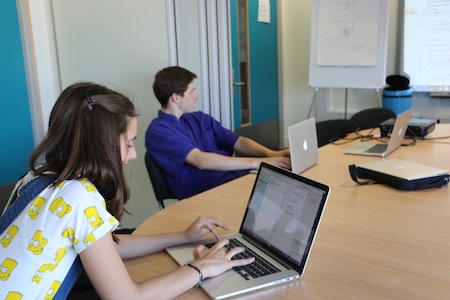 For more information about term time coding courses, please call 020 7433 2576 or send an email to info@bermotech.com. You may also be interested in our holiday tech camps. Finally, here you will find a list of all the tech courses on offer for teenagers 13-17 and children 9-12.